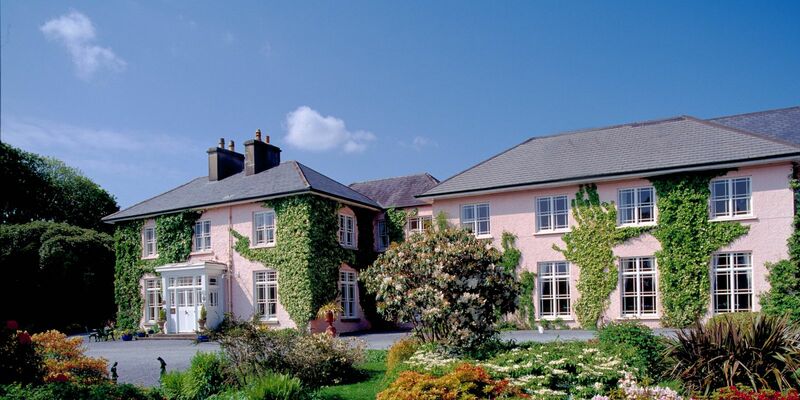 Resting on the quiet shores of Ballinakill Bay, and beautifully secluded within 30 acres of its own private woodland, Rosleague Manor in Connemara is one of Ireland’s finest regency hotels. 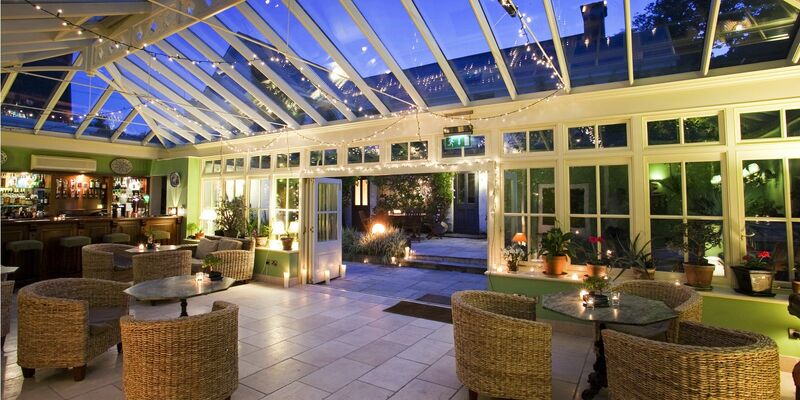 Tucked away near the beautiful Connemara town of Letterfrack, just 15 kilometres from the buzzing town of Clifden, the Manor has been discreetly converted in to a first class hotel by its owners and proprietors, The Foyle Family, with meticulous care and attention to detail to retain its 19th Century charm and character. 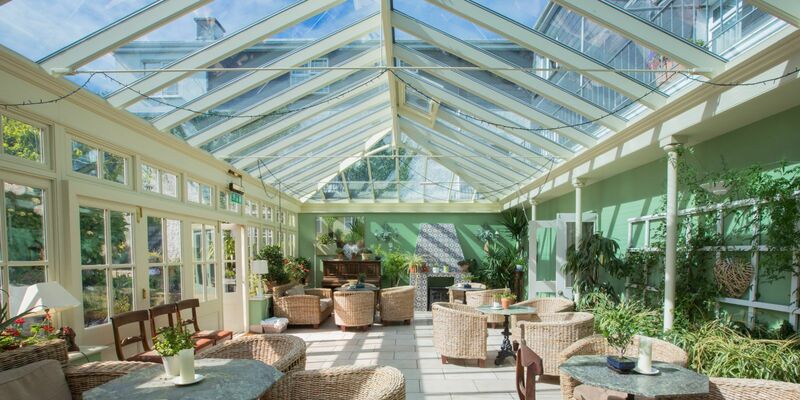 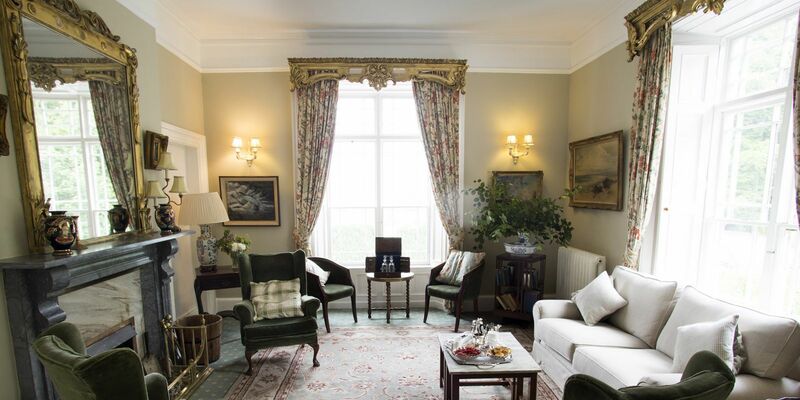 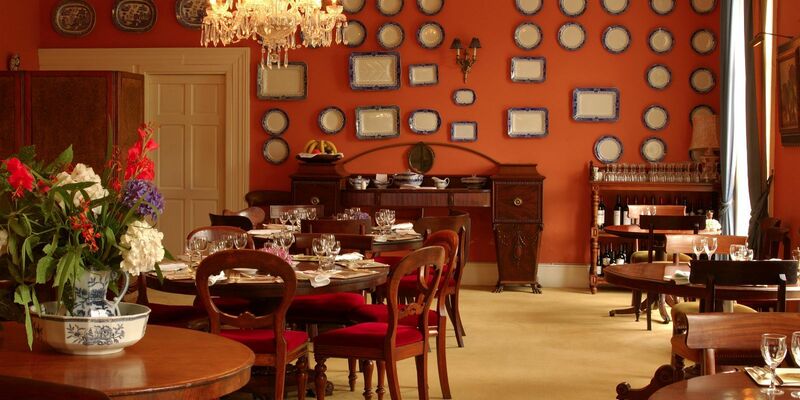 Enjoy a unique dining in Clifden experience amidst open log fires and historical paintings – retire to one of our drawing rooms and enjoy a nightcap – or take to the Victorian conservatory and savour some afternoon tea. 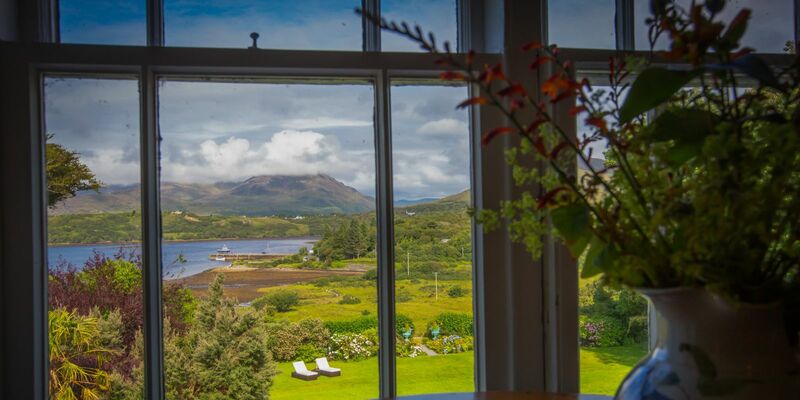 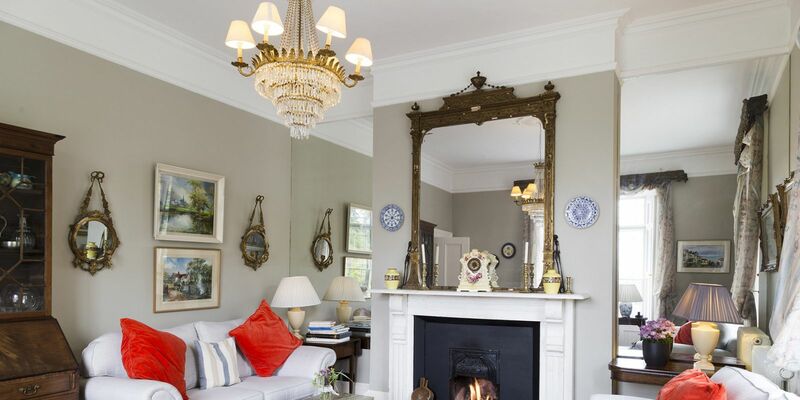 Minutes from Kylemore Abbey, The Twelve Bens, Lough Inagh and the 5,000 acre Connemara National Park, this Letterfrack hotel is ideally situated for the most discerning explorer. 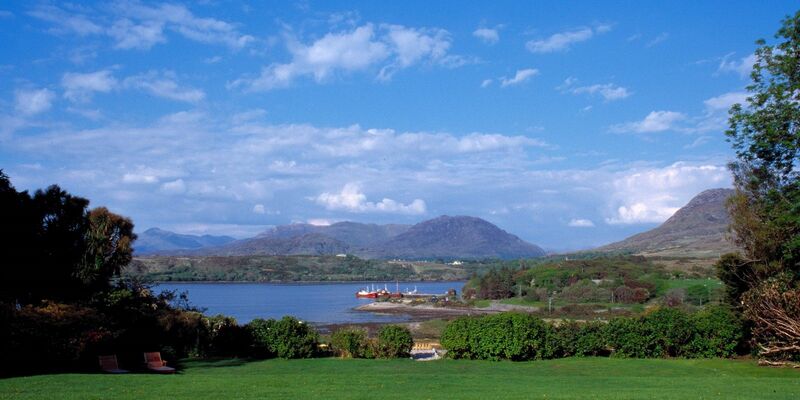 Look no further for Clifden Hotels.